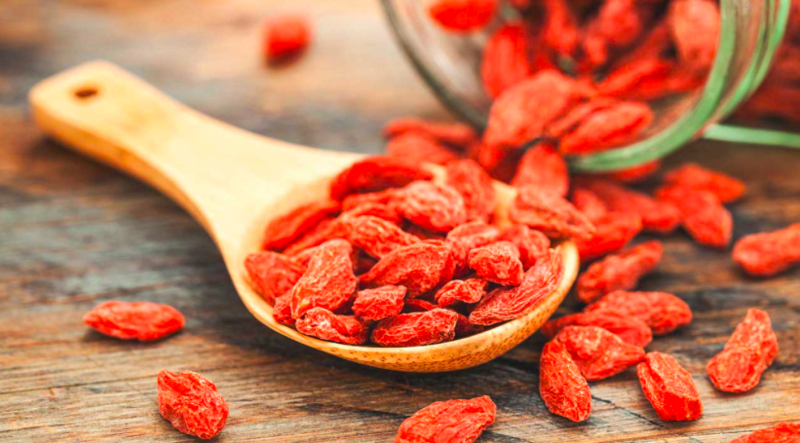 5 Superfood All Runners Should Know | JustRunLah! Superfoods are simply nutrition powerhouses – food jam-packed with vitamins, minerals, and anti-oxidants. They have incredible health benefits of which are good for your heart and overall health. Eat right, and you will run better. Combined with the right kind of food your body uses to fuel your run or recovery, you will find yourself able to run better, faster! This is a familiar sight, especially in the Chinese cuisine. These berries have traditionally been used to treat eyesight problems, improve blood circulation and boost the immune system. After a hard run, our immune system drops due to the stress we place on our body. 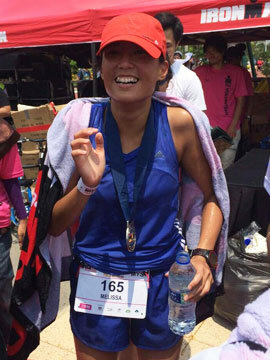 This is why boosting our immune system is important to ensure we don’t fall sick easily after a hard run. Also, lactic acid accumulates in our muscles that causes muscle soreness. An improved blood circulation will help rid our body of lactic acid. 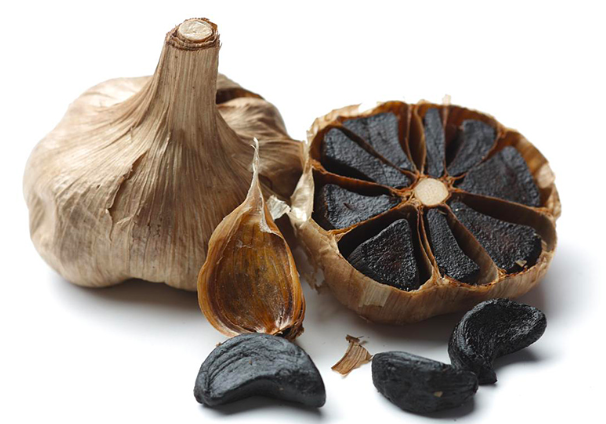 Black Garlic is made by a fermentation process when exposing it to heat and humidity. This superfood is said to have probiotic properties which help strengthen our digestive system and intestine environment. This in turns strengthens our immune system. A good immune system is very important to all runners. If you fall sick easily after every hard run, you’ll never be able to train consistently. 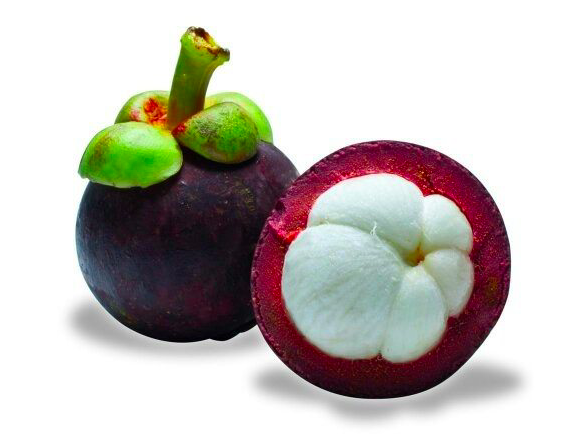 Mangosteens is a fruit that contains a compound known as Xanthones. This particular compound helps your body combat cancer and inflammation. Muscle soreness after a run is actually post-workout tissue inflammation. By better managing post-workout tissue inflammation, you can recover faster and train better. A good way to help is to consume mangosteens. Mangosteens are such delicious fruit, everyone will love mangosteens. These tiny beans help boost your metabolism. 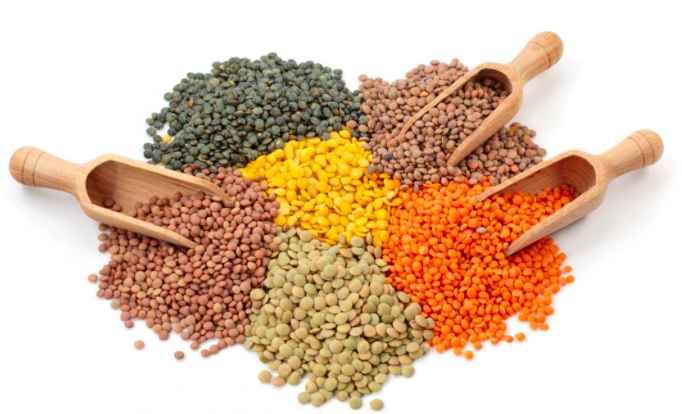 Lentils are rich in iron – an essential compound for your body to use calories as fuel. 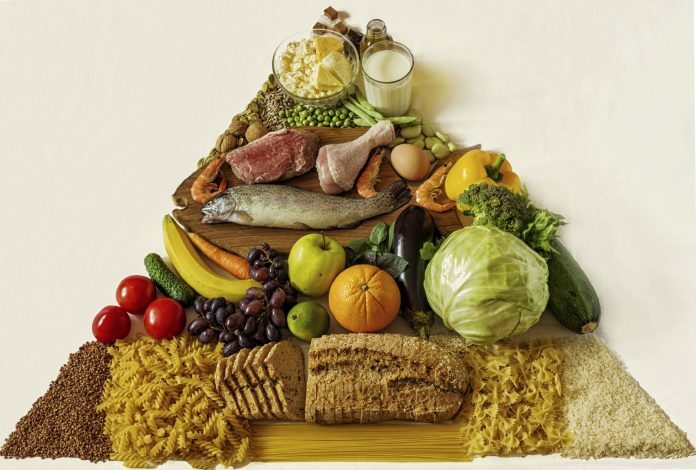 If your body is lacking in iron, your body will find it difficult to do so. As a runner, it is important that our body is efficient as using calories to fuel our runs. We need a constant supply of energy to keep us going at our marathon or ultra-marathon. Lentils help this! 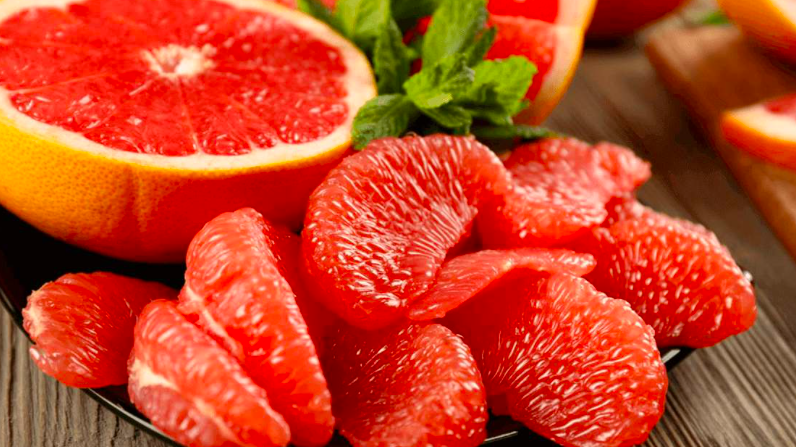 It is important to have red grapefruit and not white because of the additional health benefits you derive from the red version. The red version contains Panthothenic acid which helps convert fats, carbohydrates, and proteins into energy sources. This would become the source of energy to better fuel ourselves for our runs! So, the next time you are out grocery shopping, make sure to stock up on these superfoods!